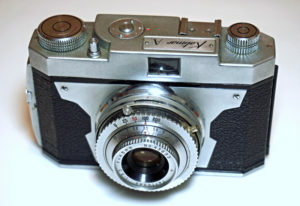 Taisei Koki made cameras under the Welmy name, and also supplied cameras for others to rebadge, such as the American Kalimar concern. There was a big explosion of camera manufacturers in Japan after WW2, some of which survived to become household names, and some, such as Welmy, didn’t. 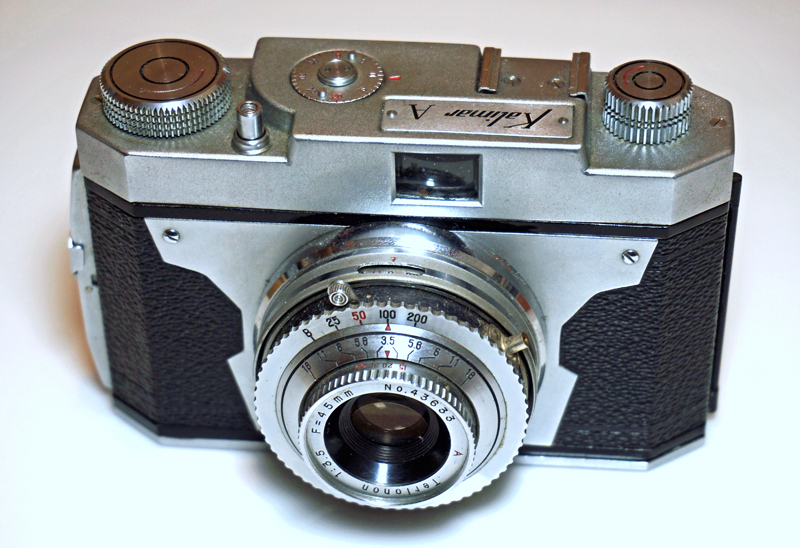 Vintage Welmy cameras are therefore not commonly seen. Rangefinder: None – viewfinder only.